Does it reeeeeally make a difference to take vitamin C? What about magnesium, considering it’s a mineral that more than half of Canadians are deficient in? These are questions I get asked often, and not just about Vitamin C or magnesium. I’m going to tell you that it depends, and let me explain why! I will start by saying that I believe the number one way to get your nutrients is through food. The bioavailability tends to be better. However, lots of the food that we eat is getting less and less nutritious, and produce, by the time it gets to your mouth, can have lost a lot of its nutrient density as the supply chain is often weeks long! The key if you are going to take vitamins and supplements is to take the right kind. 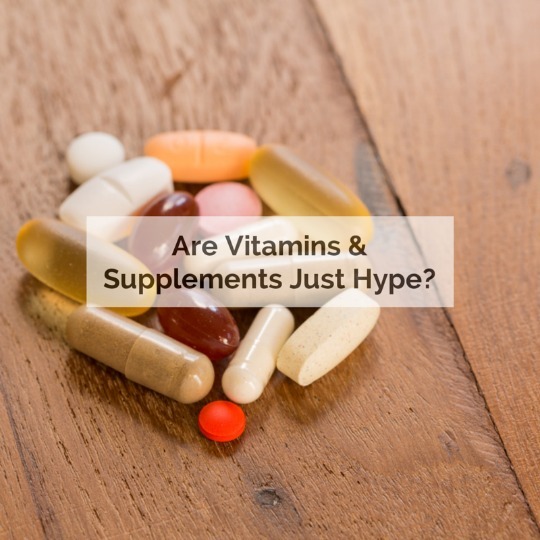 Often the supplements you find at your local drugstore don’t actually contain good quality or good dosages of the vitamin or mineral. If you go to a health food store, they will have a nutritionist working there who will be able to guide you through the confusing shelf. (I can too! ).